How to develop a business plan depends on where you are in the running of your company and the needs for the future of your company. It is a difficult task – probably one of the most difficult in the running of your business. 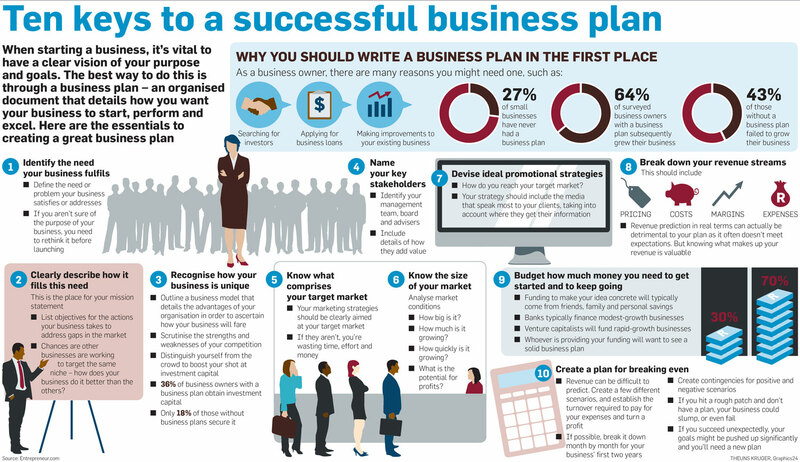 However, it is essential that your produce one – here is some crucial information on how to develop a business plan. A business plan is a plan for the future of the business. It is a formal statement of the goals of the company, why these might be attainable and how they might be reached. This plan might be set up a new business – in which case it is sometimes called a start-up plan – but at other times it is to visualise the next period of the business growth or development. It includes such details as resources allocated, the possible problems and opportunities available and the key points, or focuses, for the business. It should also include an outline of the structure of your business, the product or service, the customer, the growth potential and the financials. If it is a start-up plan, then it may also include a mission statement, market analysis and break-even analysis. The proposal would explore the feasibility of the business, checking to see if it is a risk worth pursuing. Many people perceive that a business plan is merely a means of getting funding. It is fair to say that you will need one to get funding but this is not really why you need to write one. You write a business plan to understand your business and how it is organised. You write a business plan to help you monitor your progress, make sure you are accountable if you are falling short (or doing better than expected) and as a means of drawing in partners or professional who you want to work with. In short, every business needs a business plan. The business plan is not something that should be produced just because you are seeking a loan or you want to expand to the second location. A business plan should define the strategy for the company and help those involved understand and feel motivated to achieve the goals communicated. You will want a business plan to show how you are going to succeed and to prevent failures by acknowledging potential risks and weaknesses and how you will address these. In reality, the end product of a business plan is not really the point. The process of writing the business plan is far more important. Why? Well, it forces you to reflect long and hard about the direction of your business and how you are going to get there. 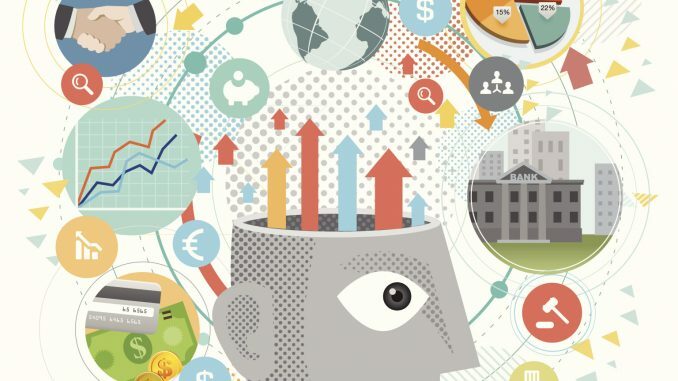 As you are writing about the market, about operations, about finances and staffing, you begin to make connections that you might otherwise have missed by running the business on an ad hoc day-to-day basis. It is entirely possible that you will work out how to maximise your strengths and what opportunities are available for you to optimise. However, you want the end business plan because you want everyone else to see what you see and how you see it coming about. In the future, you will be sharing it with your senior members of staff, including project managers and product managers. It is a communication of your vision and your tactics; which others can then help you action. There are lots of templates to help you get started and cover that an external stakeholder may need, but you should be prepared to adapt this to work for you and your company. It is more important that everyone can understand what is written that needs to understand it – but this does not necessarily mean you need to be overly formal. The second measure of a great business plan is how realistic it is. It is good to be a dreamer, but if your business plan is just one extended vision statement, with no appreciation of practical resourcing and logistics, then it is likely to stay only a plan. Don’t ignore the fatal flaws that will prevent the success of the business just because it is an inconvenient truth. Hydrogen Fuel cars would make you billions, but you can’t ignore the likelihood that the vehicles may blow up, just as an extreme example. If you want your plan to work, then you need to be specific and have measurable outcomes. You need to include such details as tasks, deadlines, dates, budgets and other metrics. You need to be clear in who you perceive to be responsible, again so you can make sure there is a way to track progress. Oh, and you tell people about what you want and how and by when – communicating the plan is what will make it successful. A business plan is about the future so that it will be full of assumptions (also known as predictions, but should really be known as guesses). It is essential that you lay out the assumptions you have made that could help others see why you might be wrong – it is possible you know – and it will help in the reflection process that could improve the plan. 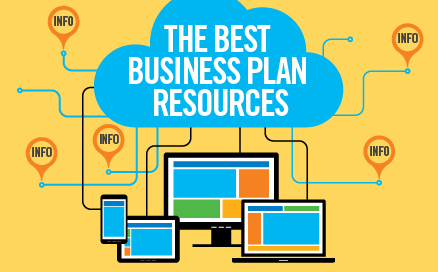 What Tools Do You Need to Complete a Business Plan? So, all this sounds tough and difficult, and you want to go out and find someone else to write your business plan for you. And you can. There are business plan writing services. However, and this is a big, however; the process of writing the plan is actually more important than the plan. You need to know that your thinking is advanced enough to make the business work. It is likely that it will be as challenging to brief someone to write your business plan than it is to write it for yourself. 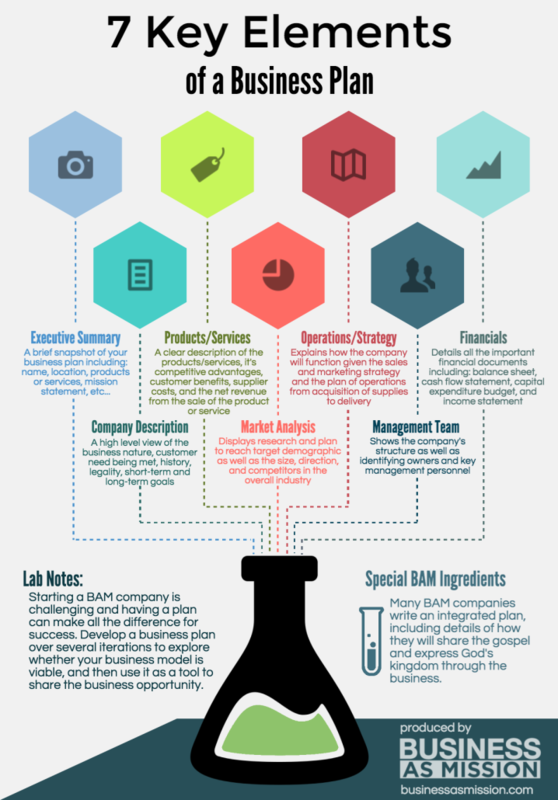 So, let’s look at other tools that could support you to produce the best business plan. Enloop is an online tool where you fill in the details it asks you for, and then it writes it into a report for you – perfectly formatted. This is as close to getting someone else to write the plan for you, while you still providing all the essential details that show you have thought through your ideas. It will also help you forecast the success of your business – but it is a computer program and does not have your instincts – but it might be a good check and measure for you. If you don’t want your business plan written but just help with the sort of details to include – along with budgeting, forecasting, and help designing performance tracking – then LivePlan is perfect for you. It is a mentor in the form of an online service software. You can map ideas on a single page – beautifully, apparently. This is a great way to start a pitch that pre-empts a plan. As it is online, you can include your team in the creation of the plan, and the whole thing remains secure behind a password. SBA provides nine videos ranging from 2 to 10 minutes to help you learn the essentials of writing a business plan. You might want to learn the fundamentals of the business planning process rather than follow step-by-step online tools. Why? Well, understanding why you are doing specific actions and how it is used will make your plan more successful. Remember the process is more important in some ways that the product. Getting to know how to do it well will serve you well for the future. In the same spirit as the SBA videos, Shopify offers a comprehensive guide to how to write a business plan – nine chapters comprehensive – but the investment in time will be worth it. BPlan is a website that offers advice and a downloadable template that you can type into. It gives you an idea of what you should be including and gives your business plan a formal look that will benefit you with outside stakeholders. Be aware, however, that the best business plans are individual to your company, so be prepared to edit and adapt the template. A business plan is an essential evil. You will find a hundred ways to put off writing it – making coffee, doing the ironing, painting the downstairs toilet – but realistically this document serves two essential functions. It forces you to think through the details of your business – even the bits you don’t want to think about – especially these bits. It is a means of making sure you know how to guarantee the future success of your company. And, you need it to communicate this to everyone involved in the company. It might be that this stakeholder is an investor or a financial provided. However, it is more likely to be your colleagues – the people you want to enable your vision. Learning how to develop a business plan is an essential step for the business’ success. Make sure that as soon as it’s set up and you launch your company, you invest in some of the best project management tools for startups. The idea behind ThinkThyme was born when Alex realised a huge niche on the market - the lack of an educational and informational platform for young Project Managers and Product Owners. With over 7 years of experience in Product Management, Alex shares everything she had to learn herself on-the-go.